Brick restoration can be required due to a number of brick staining, cracking, leaking and other aging factors. Generally speaking, when water penetrates the facade of the brick, it weakens the structure of the wall. Our brick restoration services have been fine tuned over the years and we are confident in our ability. We provide brick restoration services that separate us from the rest of the brick restoration companies in the industry. 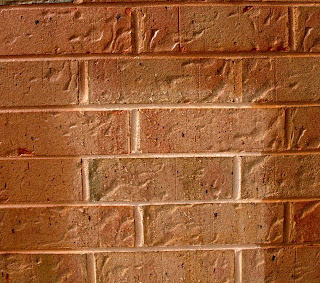 Brick efflorescence is a clear indication that water is getting behind the wall and is pushing salts through to the facade of the brick. Brick restoration can be performed in order to remove the unsightly efflorescence from the surface of the brick, but it is important to repair the areas which are allowing the water to enter the brick wall system. As experienced brick restoration contractors, we know what to look for and how to repair damage. Brick restoration can include repairing mortar joints or replacing broken bricks. Regardless of the form of brick restoration you require, we want to be your brick restoration contractor. We are the experts in brick restoration services and will be happy to provide you with some building restoration consulting services so you can be sure you are making an informed decision. Call on our brick restoration company in order to determine your exact brick restoration needs, and receive a free, no obligation, brick restoration cost analysis.